Your gift of stock or annuities can dramatically change lives. 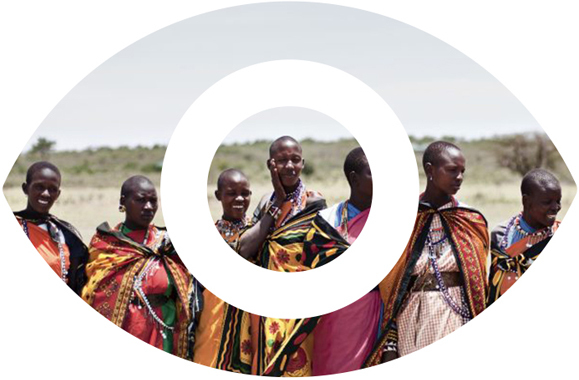 You can prevent blindness and restore vision by giving the gift of sight! You can make a meaningful donation to Operation Eyesight without paying capital gains tax on appreciated stocks or securities. When you sell a stock or mutual fund that has increased in value since you purchased it, you’re required to pay tax on 50 percent of the capital gain. However, if you donate the securities to charity, you pay no capital gains tax. This makes appreciated stock one of the most cost-effective ways to donate to Operation Eyesight. Your gift will entitle you to a donation receipt for the fair market value of your contribution as of the date we receive it. You’ll receive a non-refundable tax credit that can either reduce your income taxes in the year of your gift, or be carried forward for up to five additional years. You won’t pay any capital gains tax on the appreciated value of your securities. By donating securities directly to Operation Eyesight, you’ll avoid capital gains taxes, maximize the return on your investment and preserve your tax credits to be used against other taxable income. Talk to a qualified financial advisor today for more information! How can you save on your taxes, gain a dependable payment stream and make a significant gift to Operation Eyesight? Consider a charitable gift annuity. It combines a charitable gift with a life insurance contract that provides regular payments to the donor in exchange for a lump sum payment. Interested? Talk to a qualified financial advisor today about setting up an annuity!